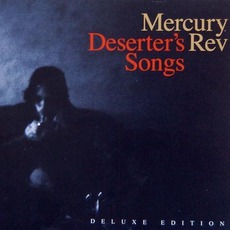 MERCURY REV returned in May with a deluxe double CD reissue of their classic 1998 album, “DESERTER’S SONGS”. 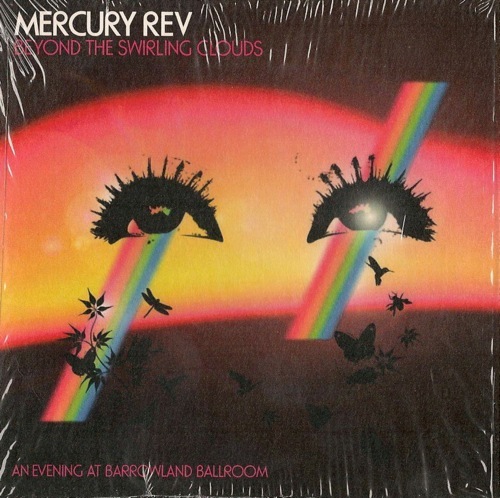 The release comes complete with a 13-track bonus disc of unreleased demos and out-takes… And to coincide with and celebrate the release, Mercury Rev will be performing the album in full across much of Ireland, UK, Europe, Croatia and Turkey! DESERTER’S SONGS will be re-released on V2/CO-OP in most of the world and on Fontana in North America. “Deserter’s Songs” was released to huge worldwide acclaim and went on to be named album of the year in 1998 by NME, MOJO and many other publications. The record merged jazz, folk, Disney soundtrack fantasia, 60s rock (The Band’s legendary Levon Helm and Garth Hudson guested on the album) with sweeping orchestration and heralded Mercury Rev’s rebirth as purveyors of a cosmic brand of the popular American songbook. “Deserter’s Songs” was also a bona-fide hit, generating three Top 40 singles, propelling the legendary iconoclasts into living rooms worldwide, and pioneered the launch of a new genre of alternative music! Also as an added bonus, look for the EXTRA 3rd disc “AN EVENING AT BARROWLAND BALLROOM,” a live Recording from Glasgow Scotland which will be shrinkwrapped to the Limited Deserter’s Songs Deluxe Edition . It’s the very first LIVE REV RECORD officially released by the band and features over 70 minutes from a classic 2005 Scottish performance. Wistful and full of wonder, this album is deep and always seems to yield something new on each listen. On this CD reportedly changed from noisy psychedelia over to dream pop with more showy arrangements, taking an angle neo -psychedelic. For better enjoy , however, I suggest listening to this album all the way through, as this is a concept album, and its effect would be undermined by selecting random tracks. Put the needle on the record and the drum beat goes like this….